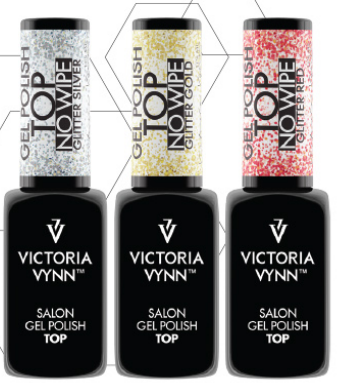 ​Victoria Vynn™ – an American brand of top quality products for nail artists. Not to be used with a lamp! Wait 30 seconds before applying the base coat. Curing time: UV 36W lamp – 120 sec., LED 48W lamp – 30 sec. Curing time: LED 48 W – 30 sec., LED 24 W – 60 sec., UV36 W – 120 sec. Curing time: LED 24 W – 60 sec., UV36 W – 120 sec. 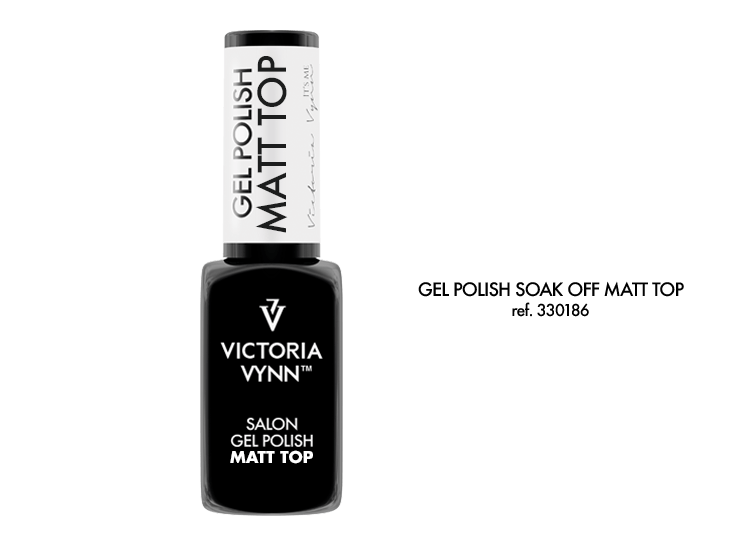 Recommended as a finish for hybrid, gel and acrylic decorations and Nail Art. A top which doesn’t require wiping the dispersion layer. 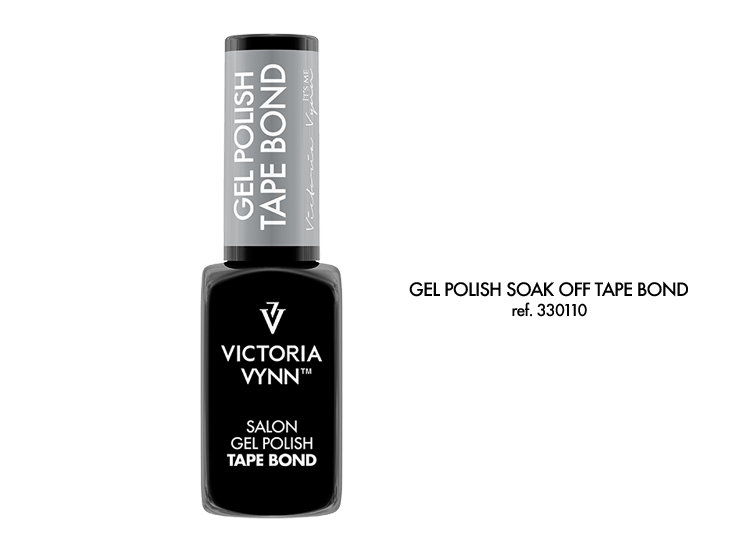 An ideal shine effect after application of a thin layer on GEL POLISH COLOR. Ideal for structural and 3D designs. Not recommended for light colors, adds depth to dark colors. 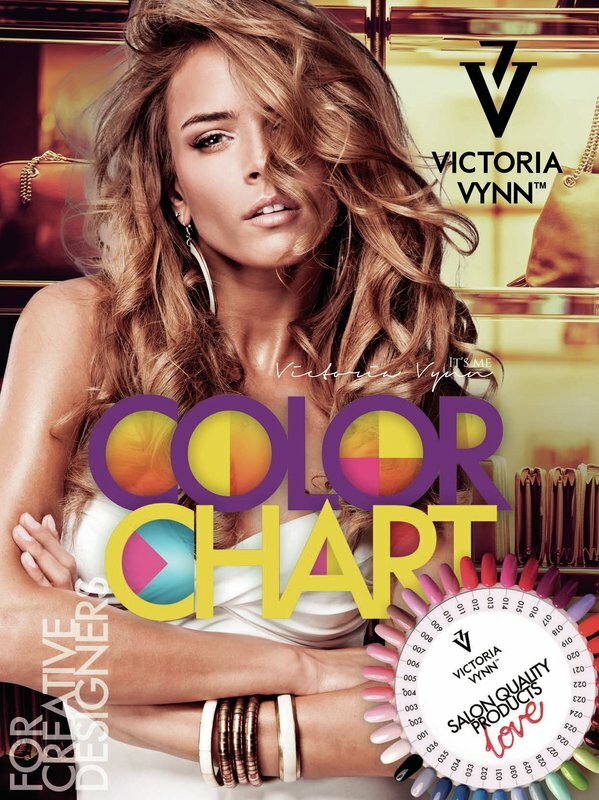 A high and intense design shine for up to 3 weeks. Do not use on a natural nail plate. Protect form UV rays and sun light. Curing time: UV 36W lamp – 120 sec., LED 48W lamp – 40 sec. 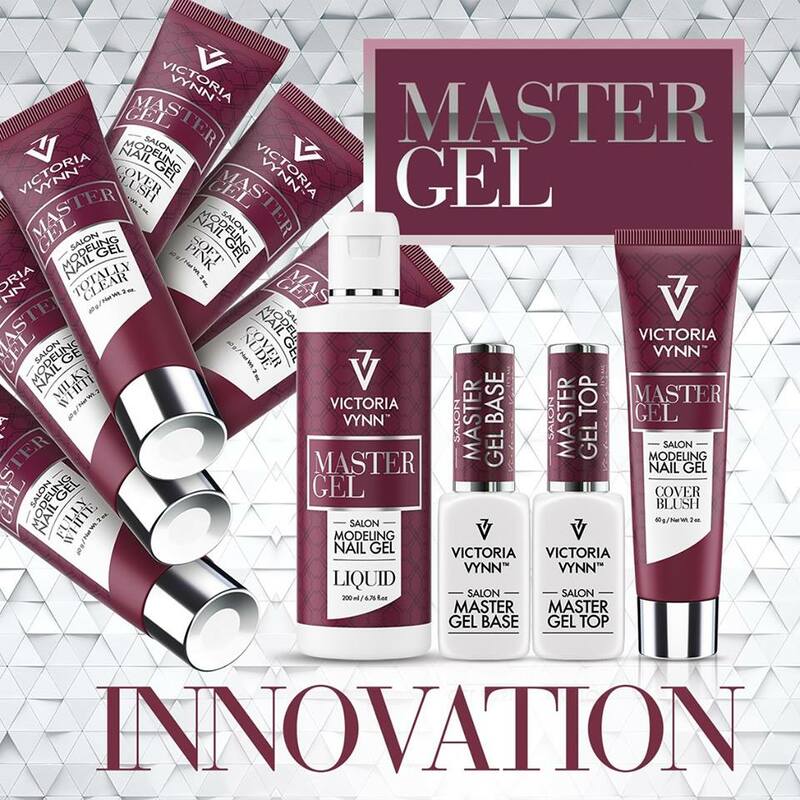 Quick acting gel formulation for cuticle softening and removal. Thanks to the natural sweet almond oil and glycerin, the product prevents cuticle dryness and cracking, intensively softens and evens the hydration balance. The lemon oil provides antiseptic and disinfectant properties. Doesn’t drip. Doesn’t affect the nail plate. Doesn’t increase the volume of the nail as is the case with a water bath. Milky color, doesn’t stain the nail plate, has a delicate scent. Reduces manicure time. 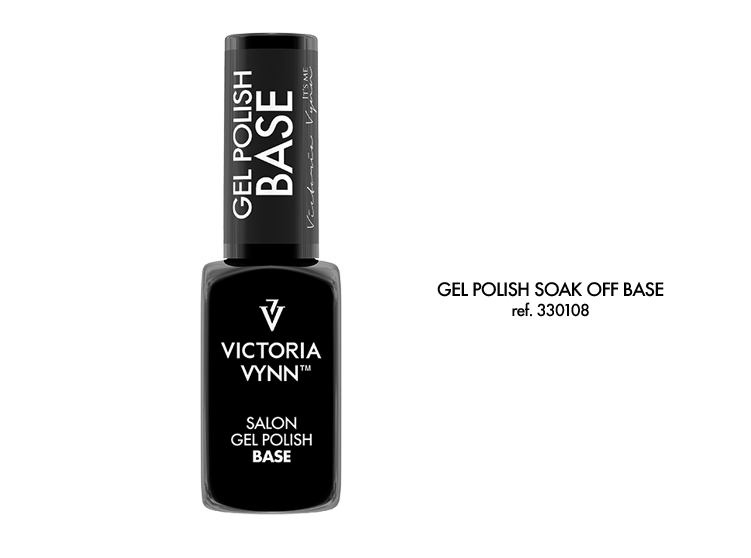 Directions for use: Apply a small amount of oil to the base of the nail, rub into the nail and cuticles. Can be used on the natural nail plate and as a manicure finish. Rub any excessive oil into the hands. The oil absorbs well and doesn’t leave a greasy film. 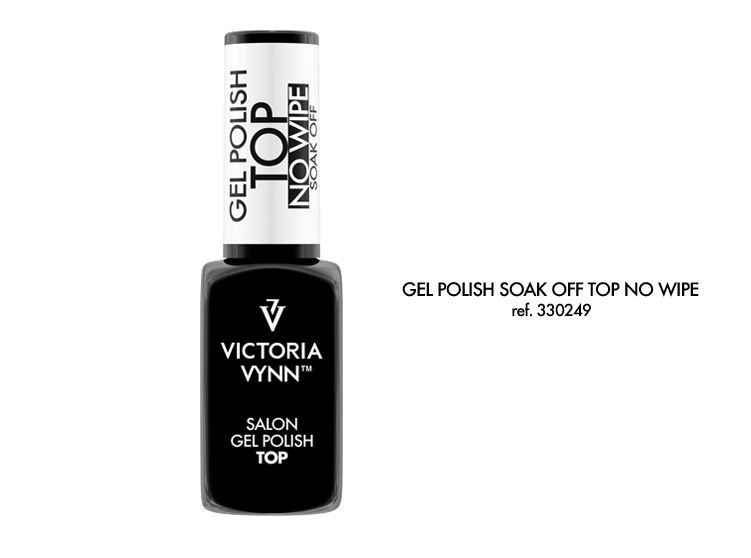 Ideal as a manicure or pedicure finish – facilitates massages. In a drop. A highly concentrated composition of 5 natural oils, enriched with vitamins, antioxidants and fatty acids. Softens and nourishes the cuticles, complements moisture deficiency in the nail plate, increases natural nail thickness and strength and improves flexibility. 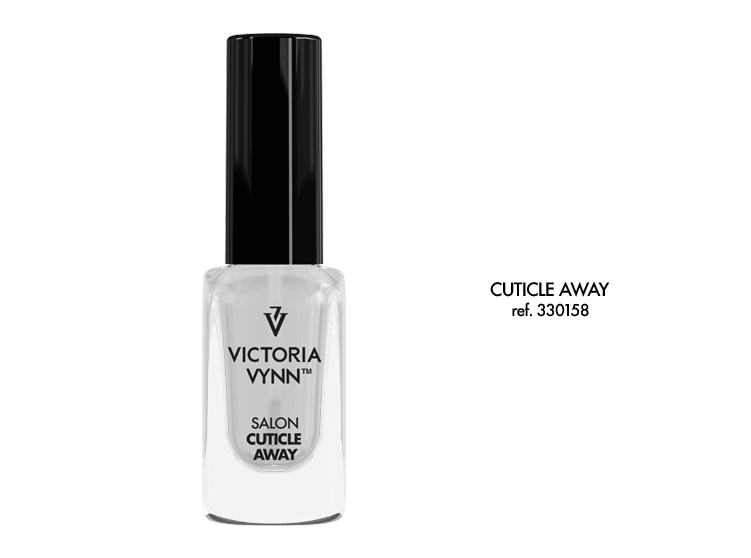 Thanks to the oil the cuticles are regenerated, nourished, moisturized and the nail plate becomes hardened, smooth and shiny. 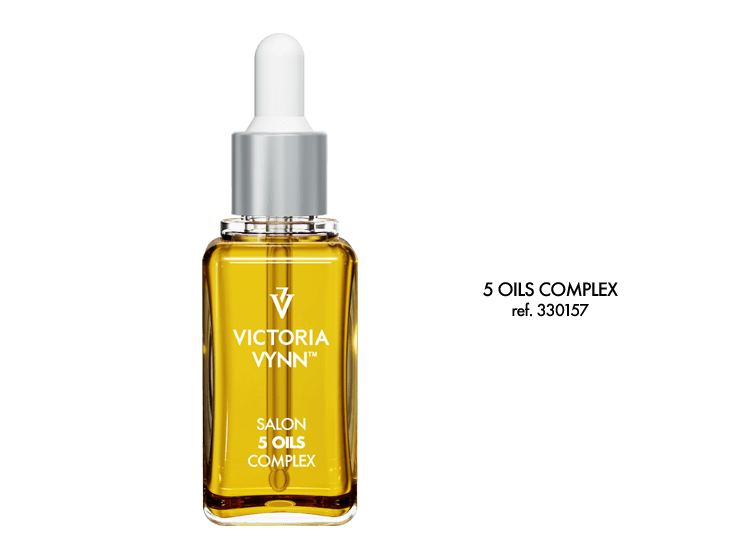 5 OILS COMPLEX: macadamia, argan, sweet almond, avocado and jojoba seed oil. Directions for use: Apply an appropriate amount of product on a cotton swab and place on a painted nail, cover with aluminum foil. Next put a Nail Clip, which presses the compress increasing effectiveness, on each finger. The time required for removal depends on the type of design. 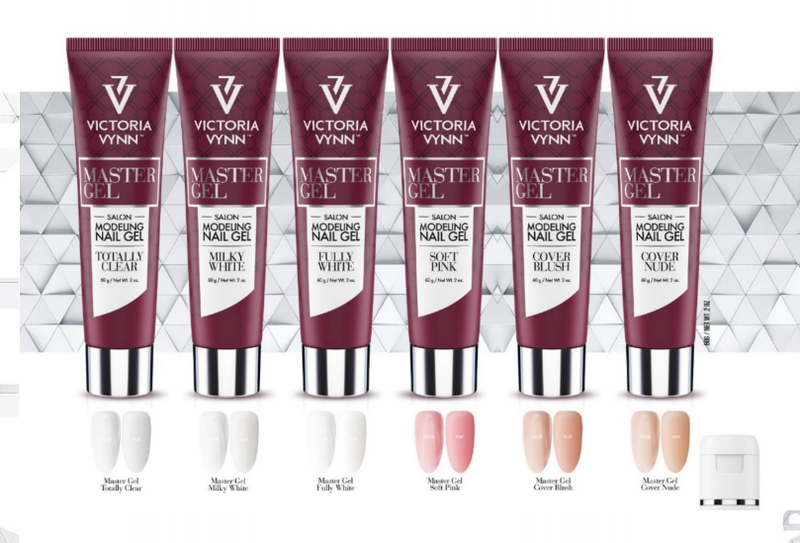 For more info go to the step by step guide for each product. 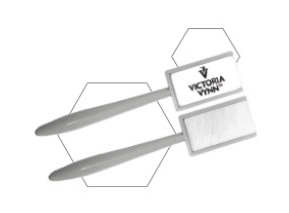 Use as a compress – cotton swab, aluminum foil and a pressing Nail Clip. 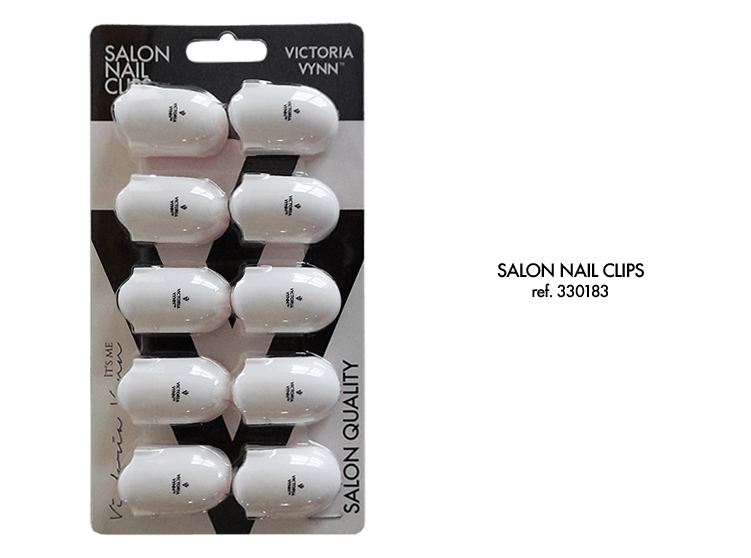 Nail Clip – increases the effectiveness of a compress and reduces manicure removal time. Removal time depends on manicure type. A professional product for UV, LED and CCFL cured design removal. 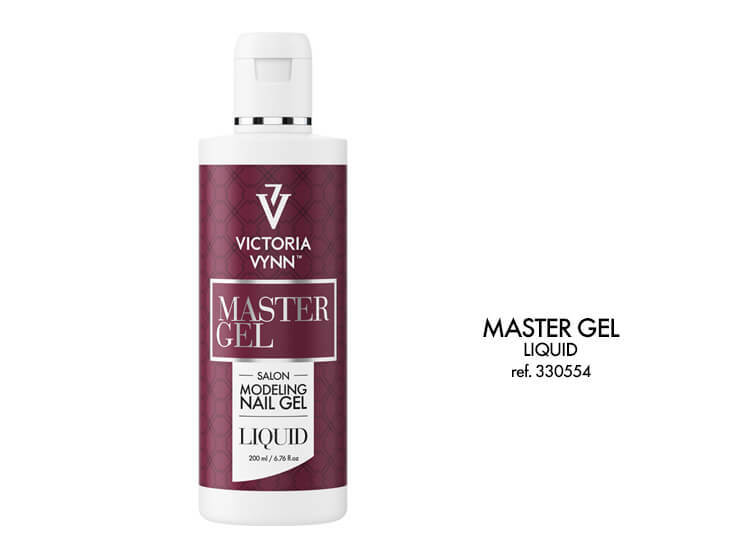 A liquid with moisturizing substances, with a fresh bergamot and verbena scent, which protects the nail plate from quick and excessive dryness. An elegant and practical cosmetic apron which is essential for giving manicures and pedicures. 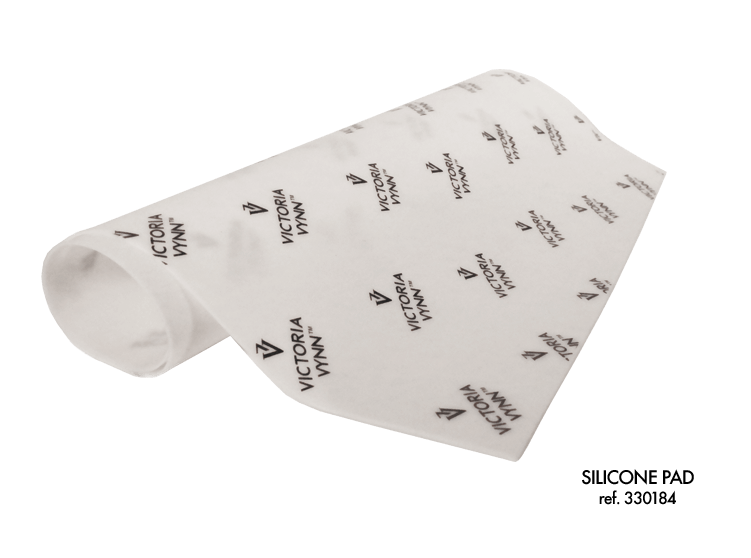 Made of a special material, which protects the apron from dirt, dust and products used during giving a manicure or pedicure. Has two large, very practical pockets and a regulated top. The metal elements add elegance. Plastic clips for the removal of light cured nail designs. Easy to use, they press the compresses placed on the nails, increasing the effectiveness of design removal. Multiple use, resistant to acetone based liquids. Seamlessly adjustable clamping force, click, click. Easily conforms to the finger. 10 pcs in a set. Moisturizing – regenerating cream with a rejuvenating effect for the hands and body everyday use. Contains shea butter, macadamia nut oil, urea, bees wax, d-panthenol and vitamin E. The active ingredients deeply nourish the skin and support the regeneration process. They intensely soften and moisturize. The cream is quickly absorbed. Leaves an occlusive layer and a pleasant fragrance on the skin surface. ACTIVE INGREDIENTS: SHEA BUTTER, MACADAMIA SEED OIL, UREA, CERA ALBA, PANTHENOL, VITAMIN E.
How to use: Use SCRUB RELAX to cleanse and soften the skin, rinse and dry with a towel. Gently rub the cream into your hands or body, leave until absorbed. Moisturizing – regenerating sugar scrub for the hands and body, rich in natural oils. The sugar crystals gently exfoliate the built-up dead skin. The peeling cleanses and smoothes the skin, and prepares it for further treatments. Leaves the skin smooth, brightened and nourished. The floral aroma relaxes and leaves a pleasant fragrance on the skin surface. ACTIVE INGREDIENTS: GLICERIN, SHEA BUTTER, UREA, BETAINE, PANTHENOL, ARGANIA SPINOSA KERNEL OIL, HYDROLYZED SILK, HYDROLYZED WHEAT PROTEIN, SORBITOL, LACTIC ACID, ALLANTOIN. How to use: Apply the scrub on damp skin of the hands and body with circular movements until the sugar crystals are dissolved. Rinse and dry the skin. Next, use a mask or cream from the FUSION series. For best results, use the scrub once a week. 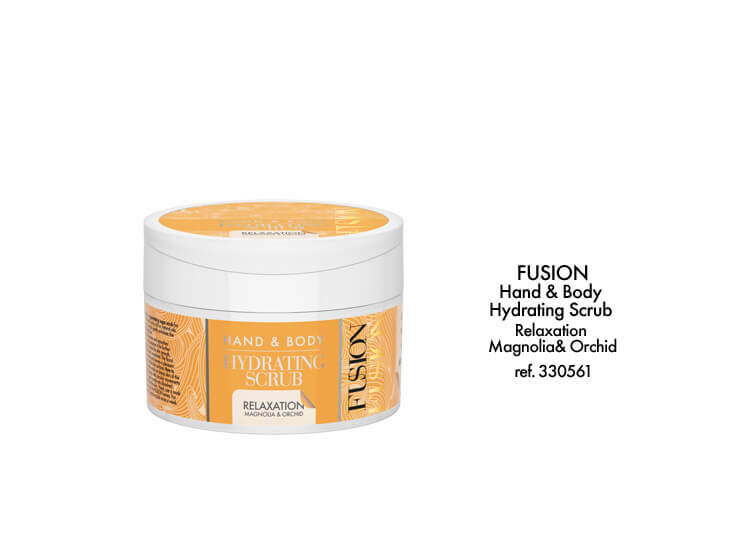 Moisturizing – nourishing mask for the hands and body, with a regenerating effect. Stimulates the skin to renew, smoothes and firms the epidermis. An advanced formula, rich in active ingredients, intensively improves elasticity, firmness and skin tension. Recommended before paraffin treatments and as a SPA treatment. How to use: Use SCRUB RELAX to cleanse and soften the skin, rinse and dry with a towel. Treatment for the hands: apply the mask, put on foil gloves and leave for 10 minutes. Remove any excess mask with a towel. Treatment for the body: apply the mask and leave until absorbed. ⦁ gel for softening and removing calluses and hardened skin on the feet. ⦁ the preparation contains a special formula with active potassium hydroxide, which effectively softens and helps remove thick and rough skin, corns and calluses. ⦁ an effective and safe way to smooth the skin of the feet, which produces results just 1 minute after application. 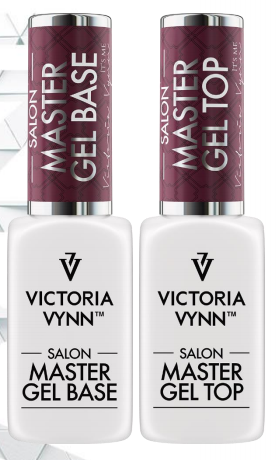 The product is a thick gel which clings to the skin and does not run. ⦁ regular use prevents excessive formation of hardened skin areas, leaving the feet naturally smooth and soft to the touch. 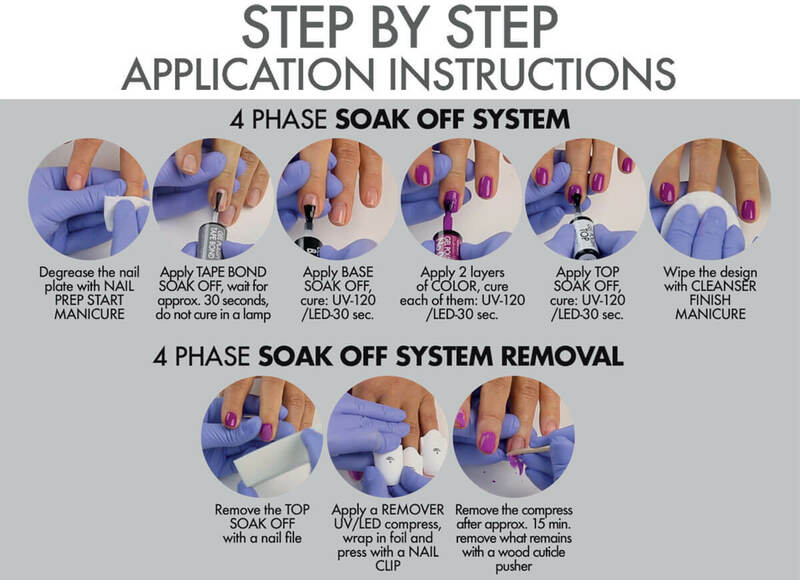 Innovation in nail modeling – easy application, full control during application. Modeling doesn’t require a hurry. Very durable and elastic nail styling system. SAFE FOR THE EYES, PROTECTS THE HAND FROM TANNING. 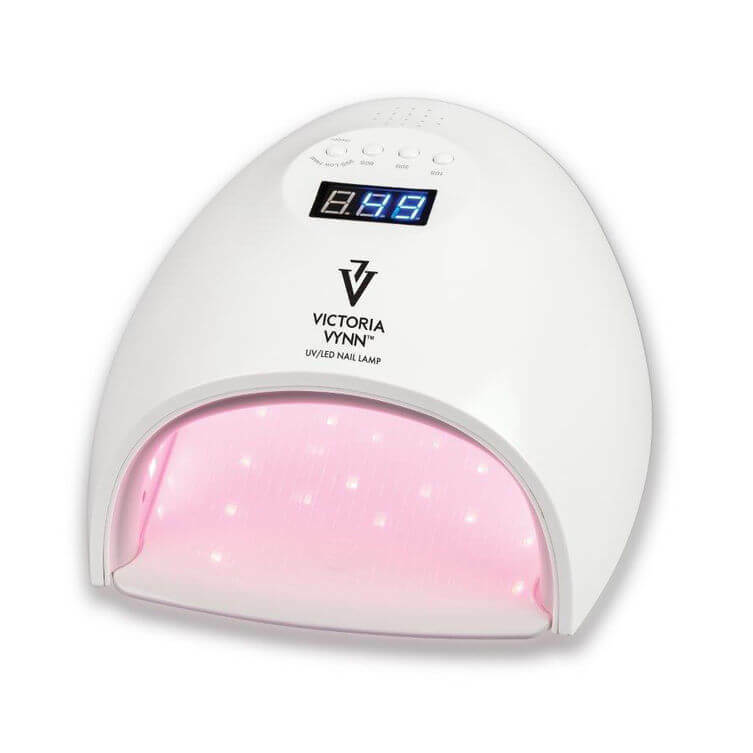 UV/LED NAIL LAMP designed for professional use. 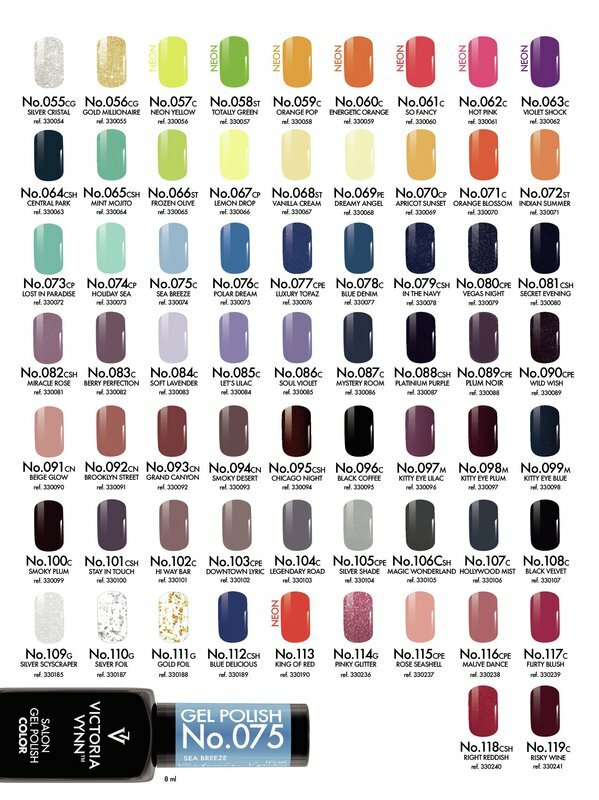 Cures UV/LED gel polishes and builder gel. The ergonomic shape and even arrangement of 30 diodes inside the lamp effectively cures all (5 fingers) nails at the same time. 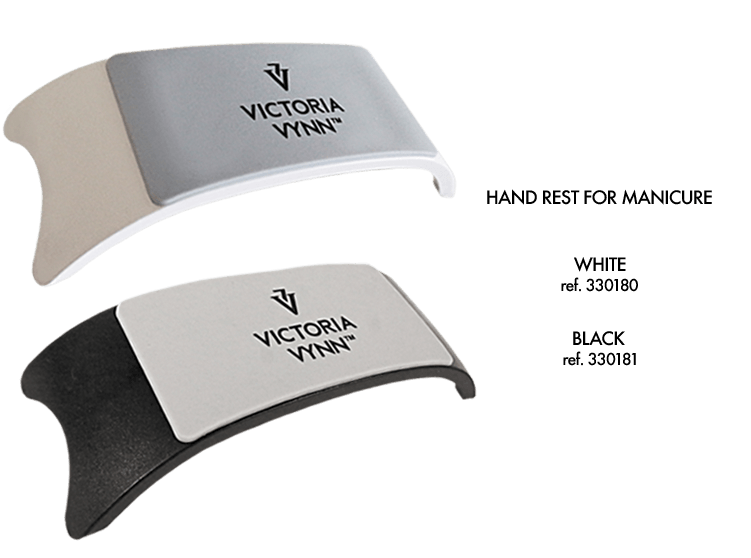 The removable base and motion sensor facilitate the use of the device during manicures and pedicures.